Bharti Airtel has announced a new festive offer today to match Reliance Jio and Vodafone today. Airtel's new offer is part of #AirtelThanks leadership. 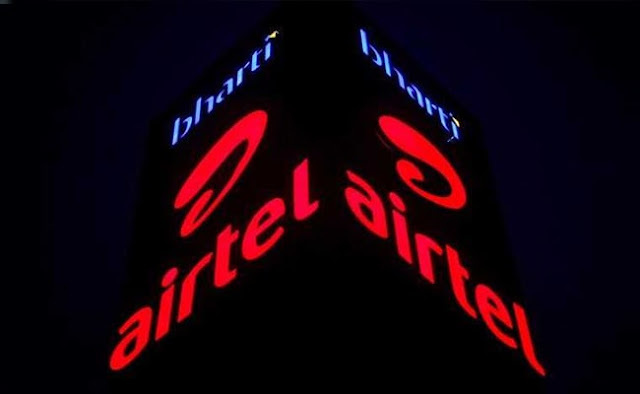 Airtel said that the user who upgrades the 4G smartphone will be given an instant cashback of Rs. 2,000. Recall that Airtel had introduced an offer a few days ago. Under this offer, a cashback of Rs 2,500 was given to customers who purchased 4G phones during the Flipkart Big Billion Days Sale. Explain that cashback will be given a coupon, 40 coupons of Rs 50 will be given to the customers. Airtel users will be able to use the coupon to pay for recharging or postpaid bills. Under the new offer of Airtel, the instant cashback will be credited to the user's My Airtel account. Coupons will be used to pay a prepaid bill of Rs 199, Rs 249, prepayment of Rs 448 or postpaid bill of Rs 399 or above. The thing to note is that only one coupon can be used at a time. Airtel said that to take advantage of the offer, the user has to put 4G SIM in the new 4G smartphone before October 31. Coupons will auto-apply on recharge or bill payment from the MyAirtel app. These coupons are valid for the first 40 months. Explaining their point of view, Airtel said that the coupon will only be applicable for the same handset for which it has been unlocked. You will be able to view coupons in the My Coupons section of the Mau Airtel app.